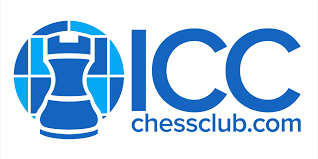 What is the 2018 Chess Grand Prix? 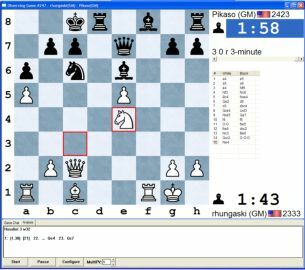 The Chess Grand Prix 2018 is a 3 round knockout tournament. Matches are 12 games first to 6 points. Colors of first match are picked at random then alternating.